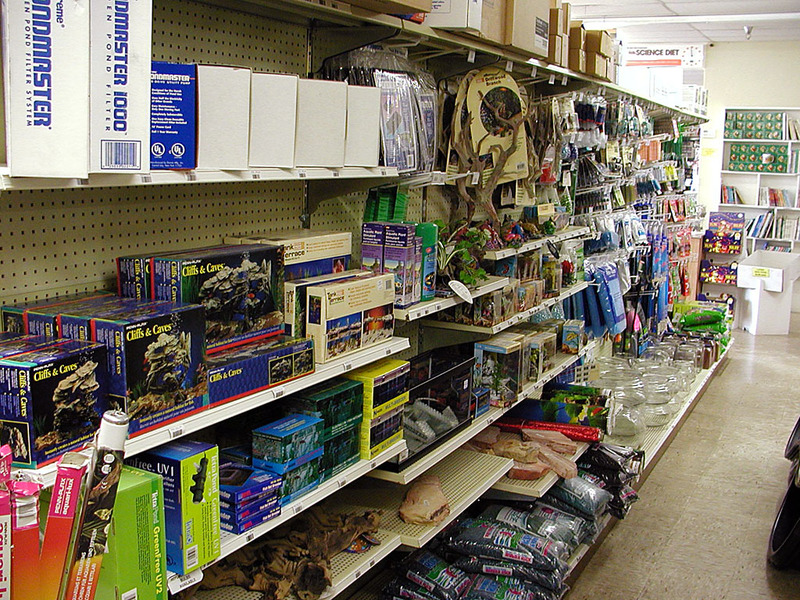 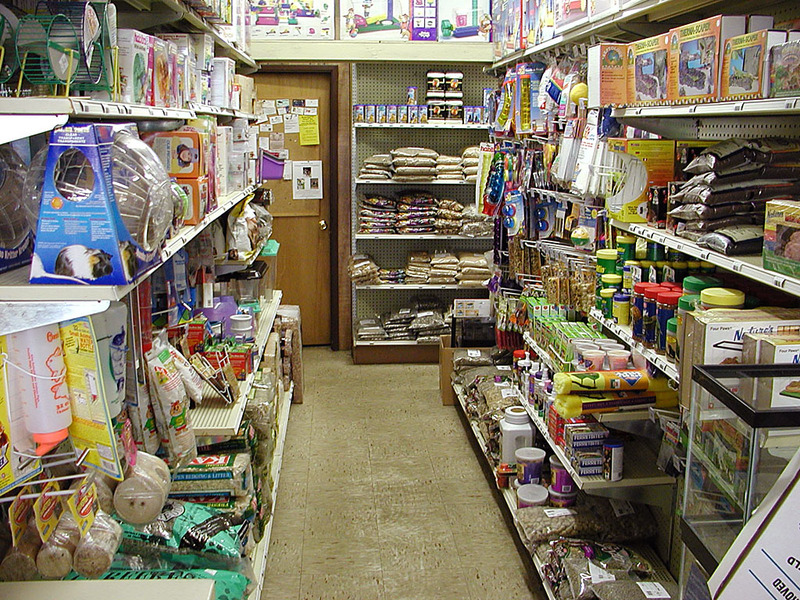 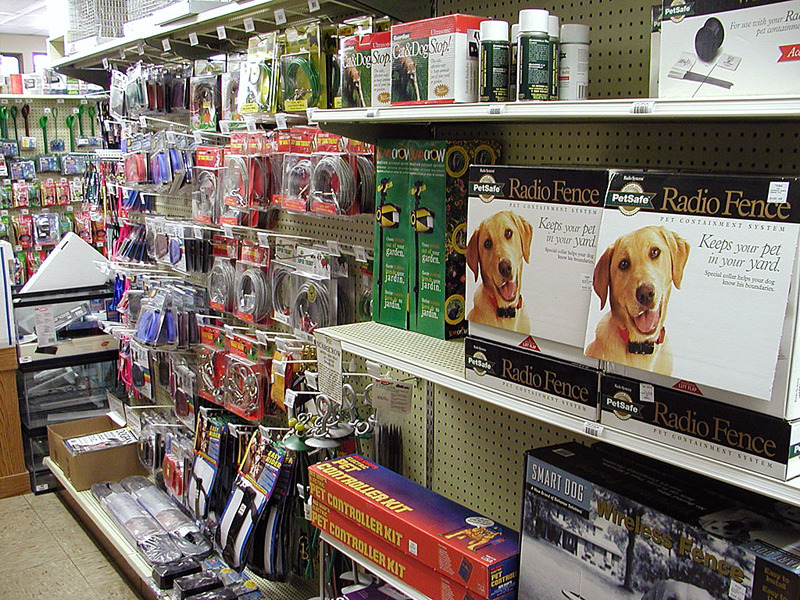 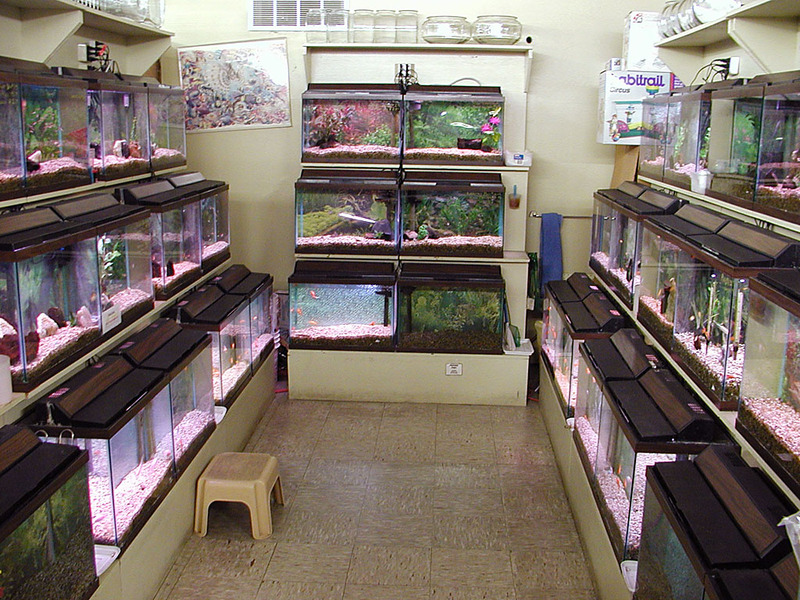 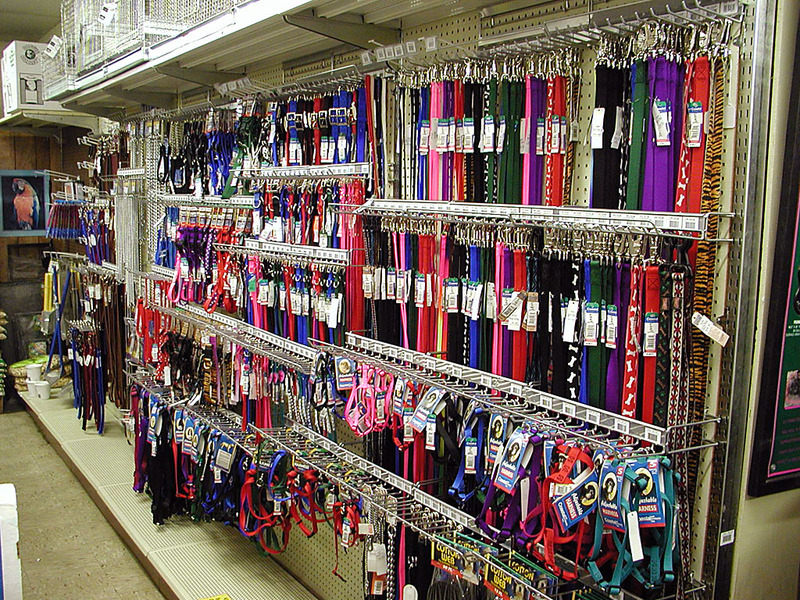 We are frequently asked if we are a "real" pet shop. 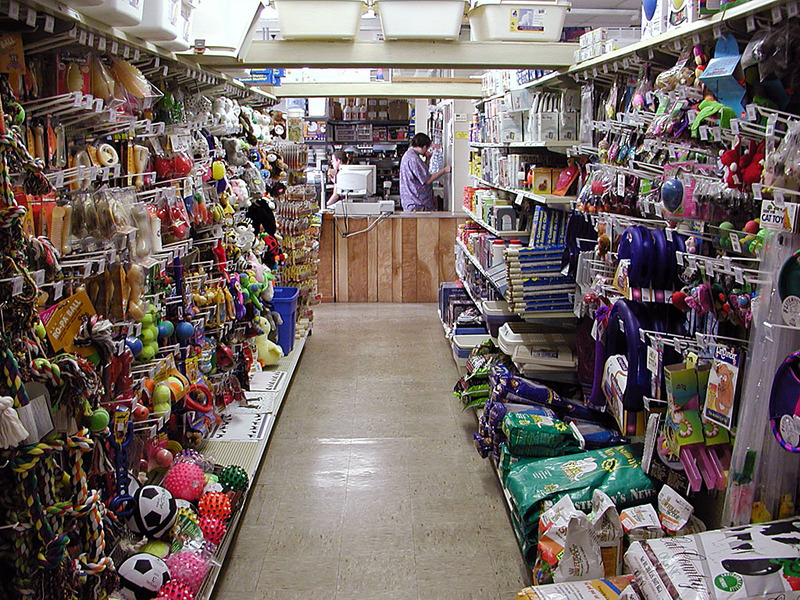 The answer is yes, but pictures probably say it better. 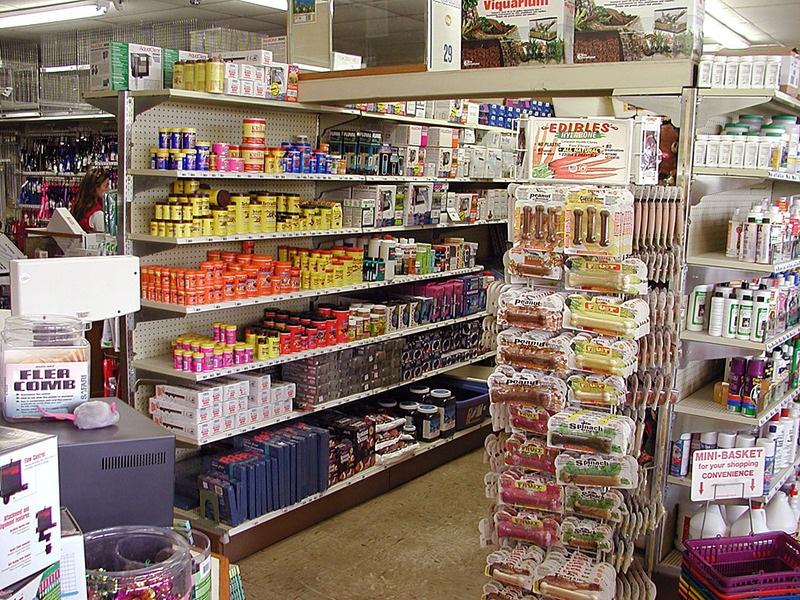 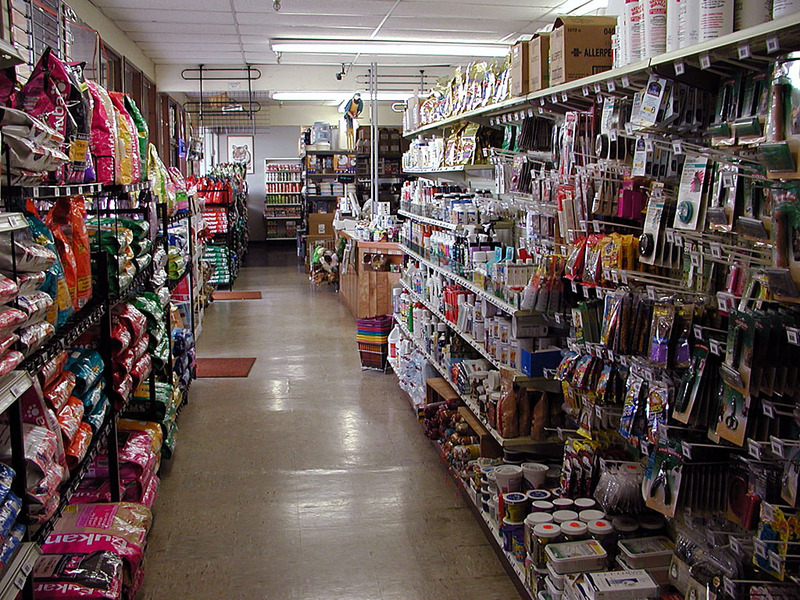 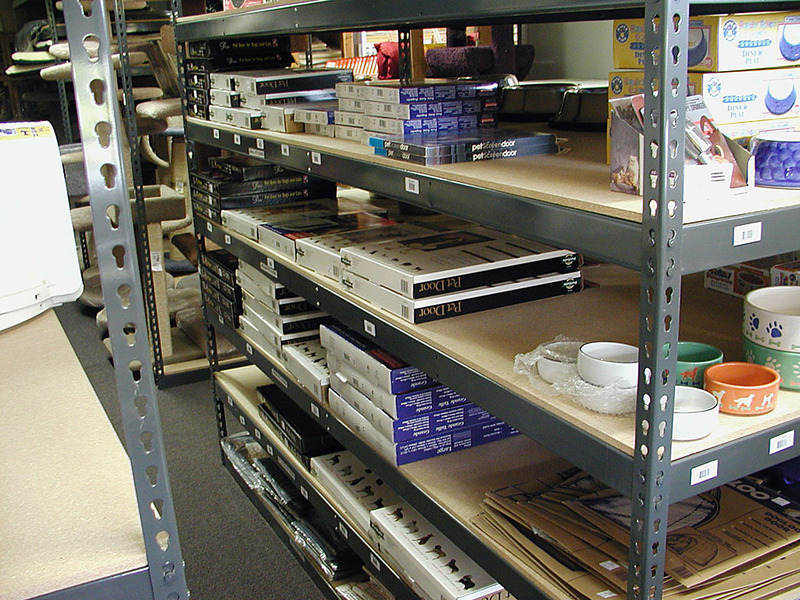 These are pictures of Arcata Pet taken November 27, 2001, and should give you an idea what our store looks like. 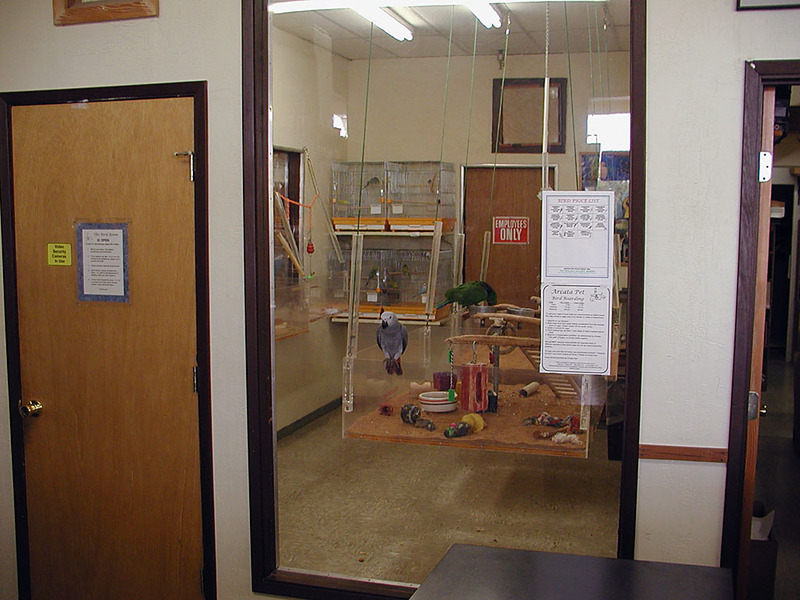 Click on the small image to see a full-size version of the picture.